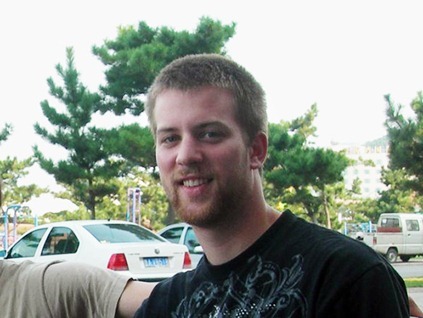 The guy who found the next Apple iPhone in a bar, and then reportedly sold it to Gawker Media for US $5000 has been identified by Wired as Brian Hogan. We had already posted earlier that Apple authorities approached Police to resolve the entire drama of the lost iPhone 4 prototype which also led to seizing of the Gizmodo’s Editor computers. Brian J. Hogan, who is a 21-year-old and lives in Redwood City, California says that he was paid by the technology site Gizmodo for allowing the said site exclusive access to review the next iPhone. According to his attorney Jeffrey Bornstein, Gizmodo had emphasized to him that "there was nothing wrong in sharing the phone with the tech press”. The attorney also provided a statement in which Brian has regretted his mistake for not doing much to return the phone to the owner i.e. Apple Inc. He did tried to contact Apple Care through a friend so that he could return the phone, but after failing to get in contact with Apple in the first try, nothing more was done on his part to actually return the device. Rest is now pretty much the history. If you have missed the entire “lost/stolen” iPhone 4G saga, you can catch up on all the event as they happened (in reverse chronological order) by following the links given below. Apple Confirms the "Secret" iPhone 4G. Wants it Back ! 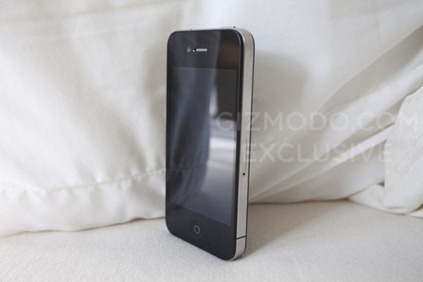 Proof: iPhone 4G / HD Prototype Is Real, Again? Lost iPhone HD Prototype Found at a San Jose Bar, California? I like this site. It's clean and well done. seriously, how many people would call the police for a lost phone???? Yeah, it's even an iPhone , the more wow part is that it's even the 4g/hd !